Does the world need a new computer mouse? Yes it does! Think about all that has happened since the 80's. Telephones are now mobile, music is digital and the Internet is taken for granted. Most products have been refined, improved and extensively developed over the years. The humble computer mouse has not been lucky enough to have had the same treatment. Until now! The Penclic Mouse is here. Penclic takes the computer mouse to the next level. Penclic combine innovative Swedish design and cutting edge technology into their mouses, giving a new and amazing user experience. Penclic Mouse enables the extension of our bodily movements and harnesses the natural power and dexterity in our fingers and hands. This creates a healthy and natural working position. Endless clicking and unnecessary cursor movements are a thing of the past while using the streamlined and efficient Penclic Mouse. Penclic's innovative pen grip counteracts health problems like Repetitive Strain Injury (RSI), obtained from using a traditional computer mouse. 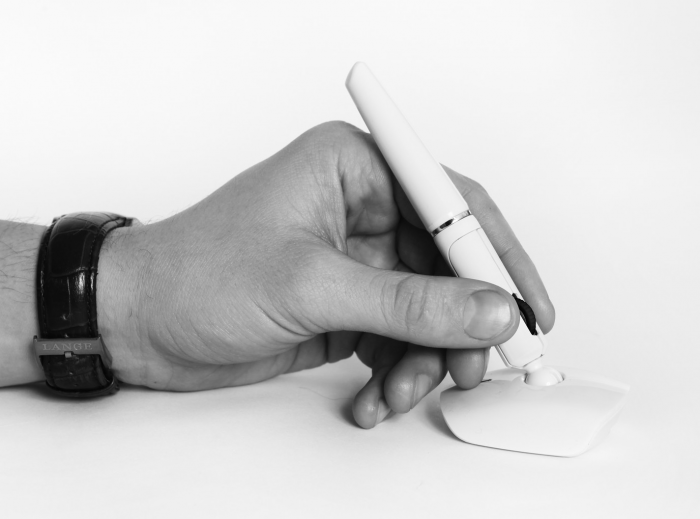 The Penclic Mouse looks, feels and moves like a pen. The smooth pen-grip provides a cursor experience like no other. Penclic Mouse is so responsive and intuitive that it almost feels like the mouse itself predicts where you are planning to move the cursor. 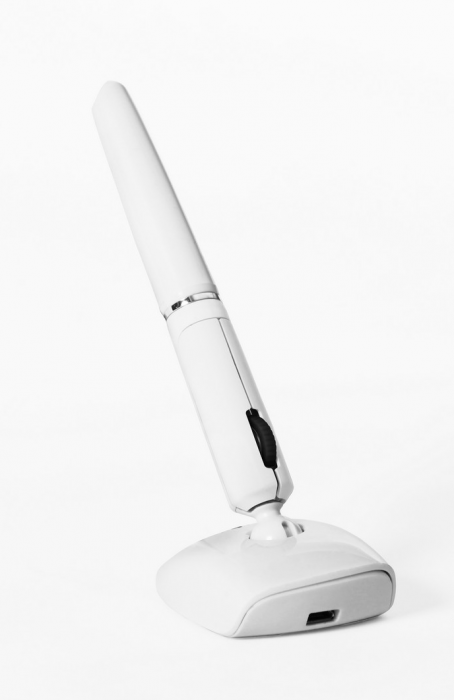 Penclic Mouse will allow users to be more exact and precise which leads to better results in less time. 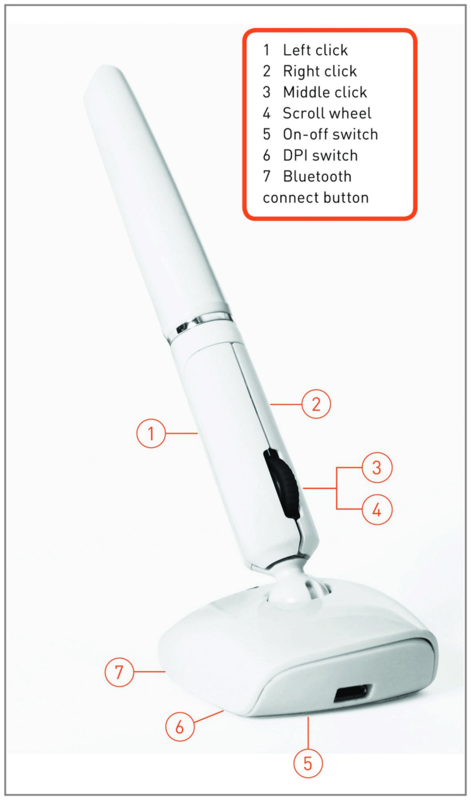 Penclic Mouse is offered in two models, one with 5 buttons and a scroll wheel suited for right-handed users and one suited for both left- and right-handed user with its symmetrical design, having the scroll wheel on the pen shaft and 3 buttons. The two models are available with cord, wireless with a dongle and Bluetooth.